Description CARFAX One-Owner. Schedule a test drive today and enter to win our $1,000 Drive2Give customer and charity giveaway!, ! 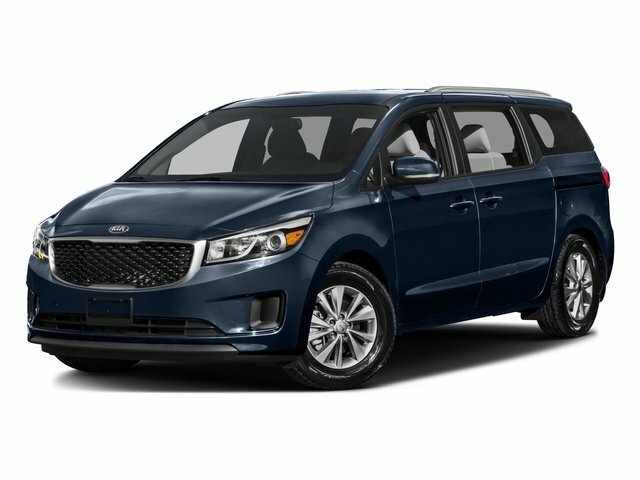 !This 2016 Kia Sedona LX in Silver features the following:, 3rd row seats: split-bench, 4-Wheel Disc Brakes, 6 Speakers, ABS brakes, Air Conditioning, Alloy wheels, AM/FM radio, Bumpers: body-color, Driver door bin, Driver vanity mirror, Dual front impact airbags, Dual front side impact airbags, Exterior Parking Camera Rear, Four wheel independent suspension, Front Bucket Seats, Front Center Armrest w/Storage, Front reading lights, Panic alarm, Passenger door bin, Power driver seat, Power steering, Power windows, Rear air conditioning, Rear window defroster, Rear window wiper, Remote keyless entry, Speed control, Tachometer, Tilt steering wheel, Trip computer.